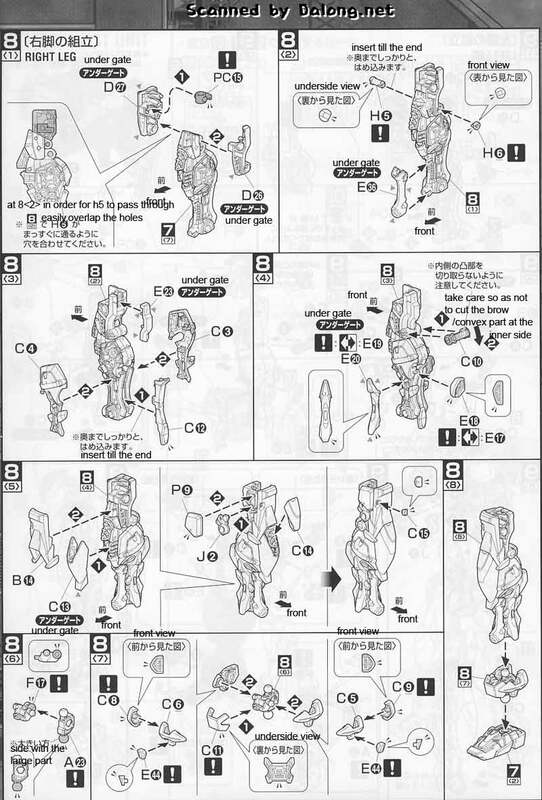 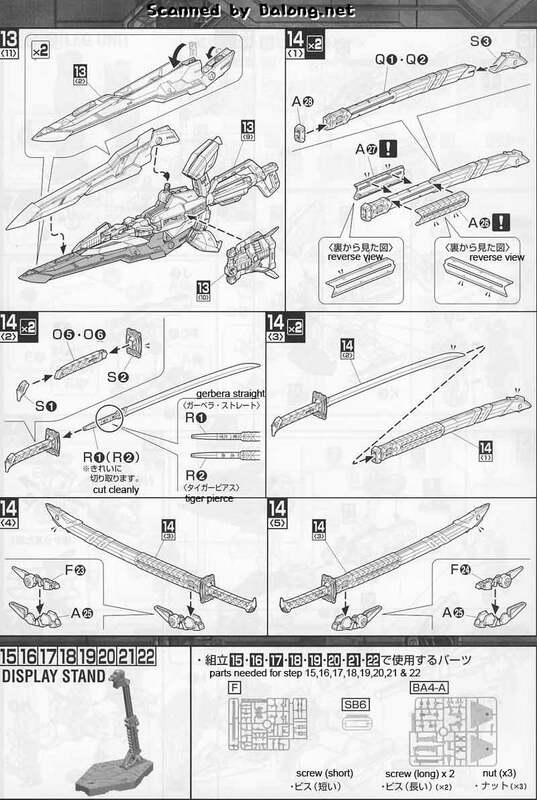 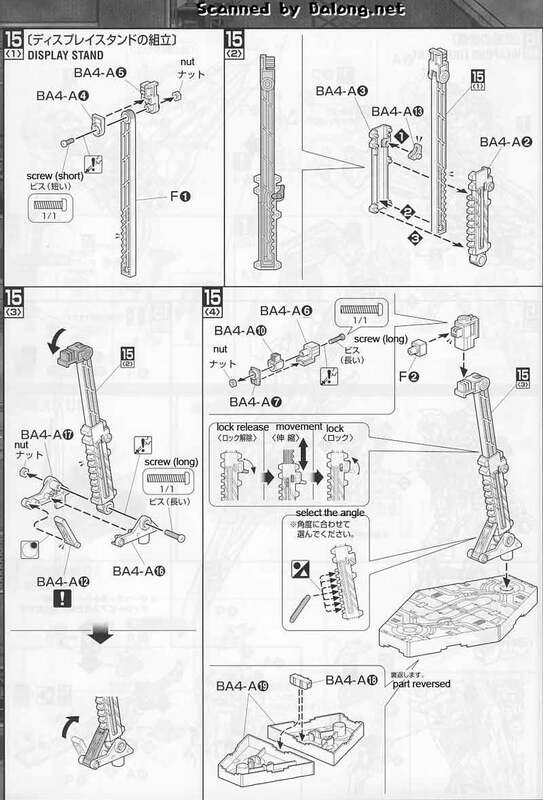 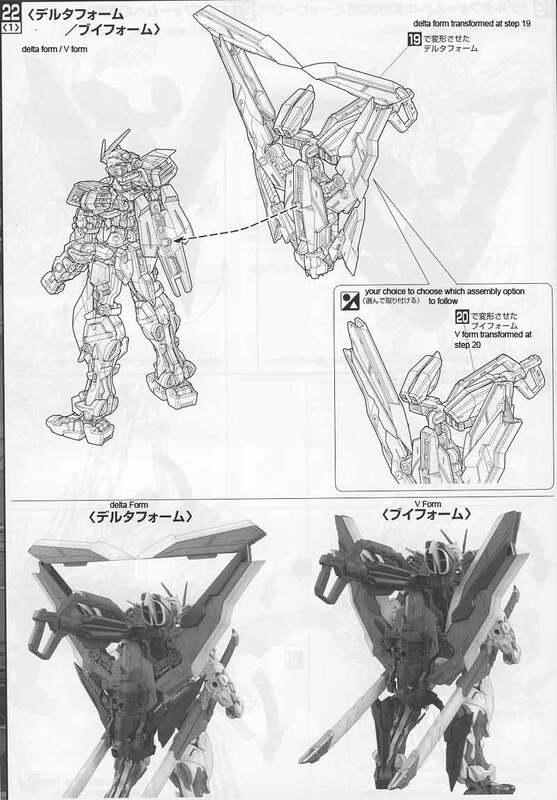 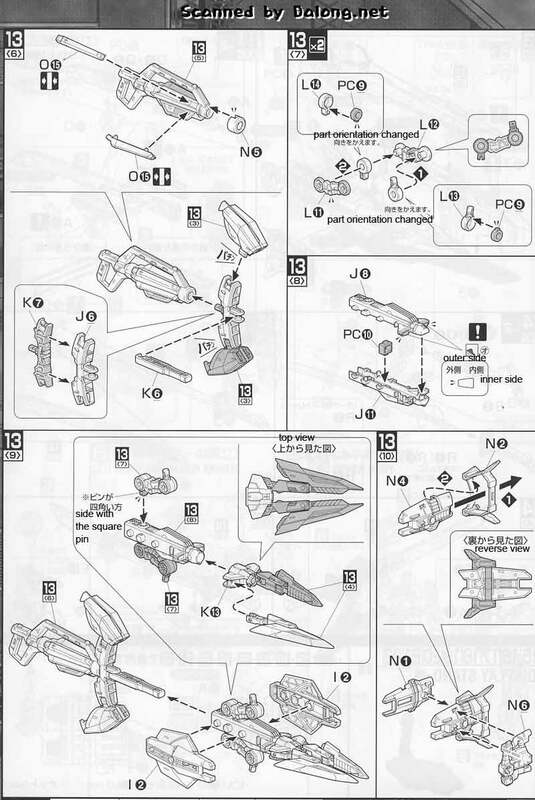 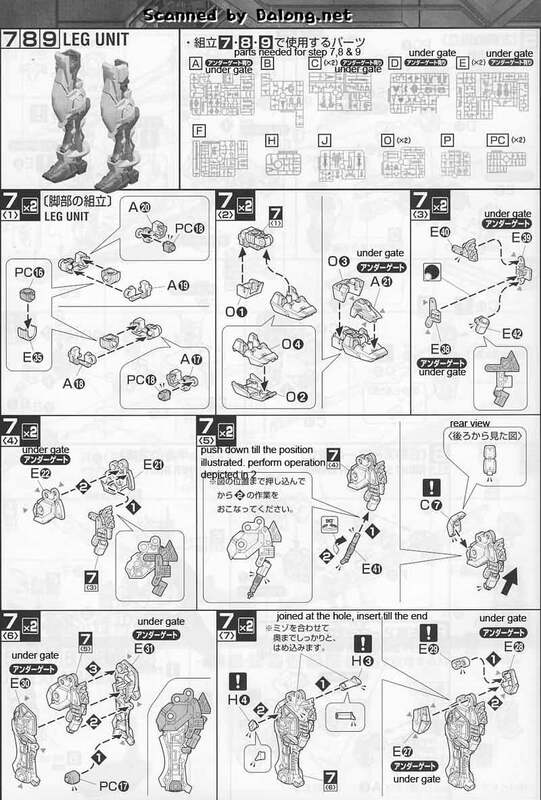 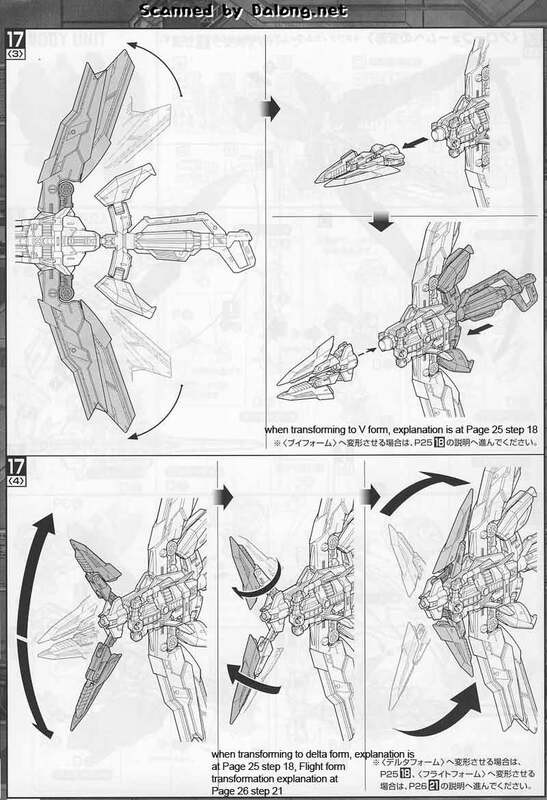 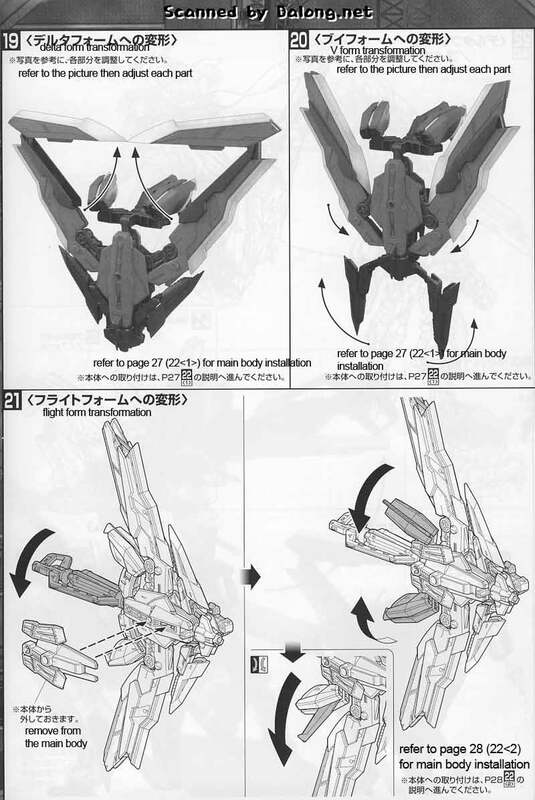 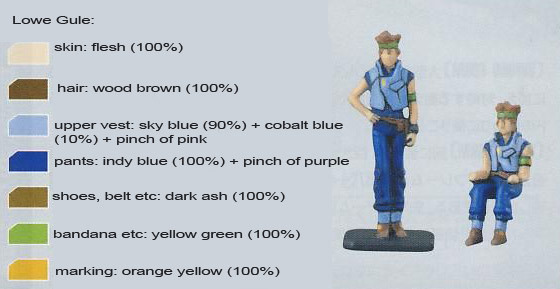 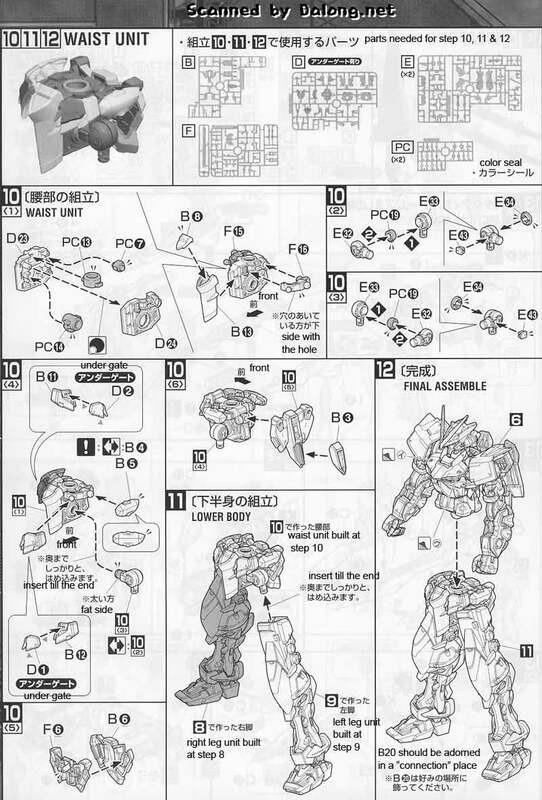 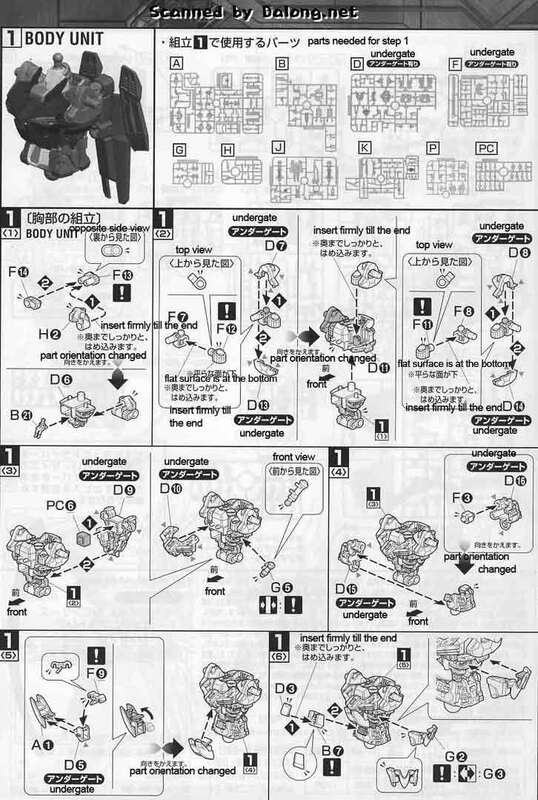 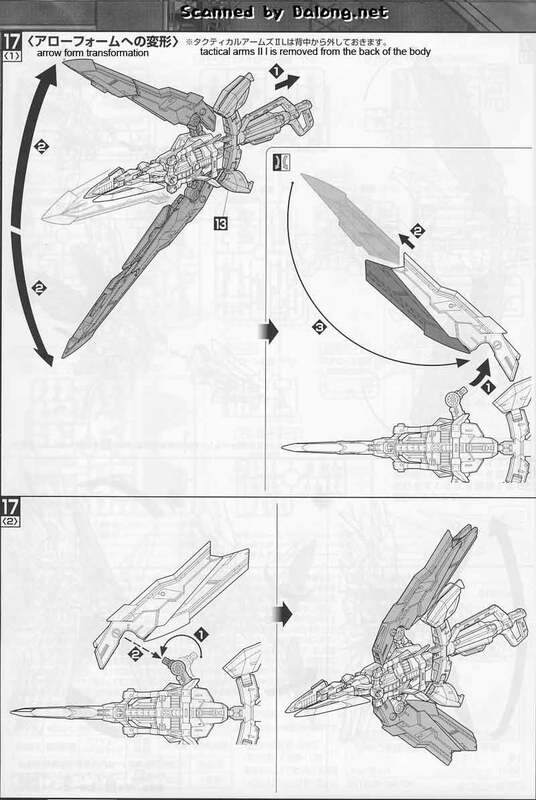 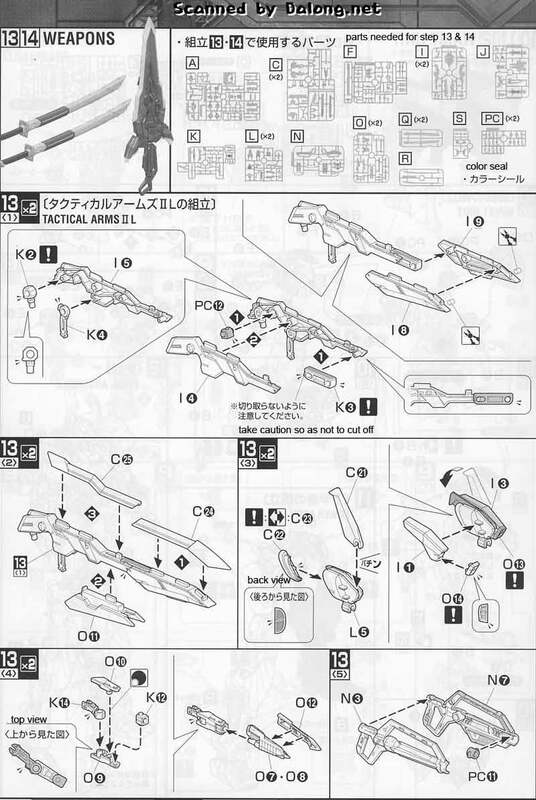 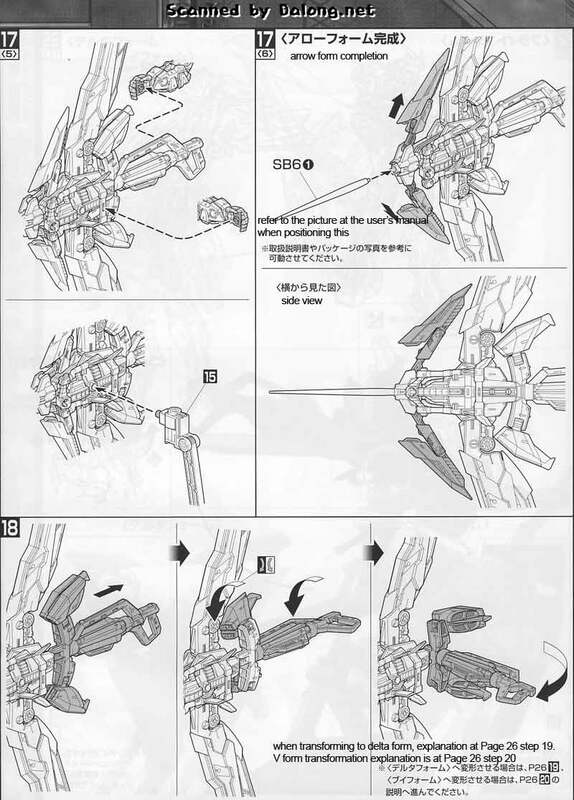 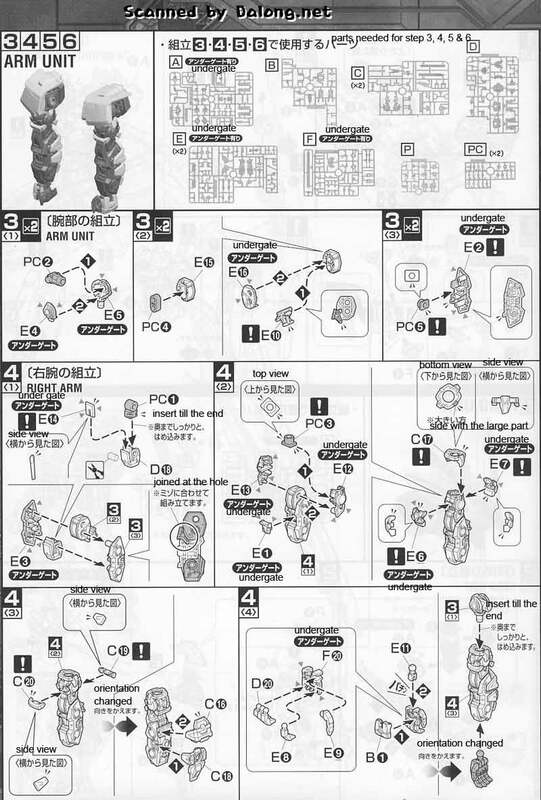 English Construction Manual for the recently released Master Grade Gundam Astray Red Frame Kai from Gundam SEED vs Astray series. 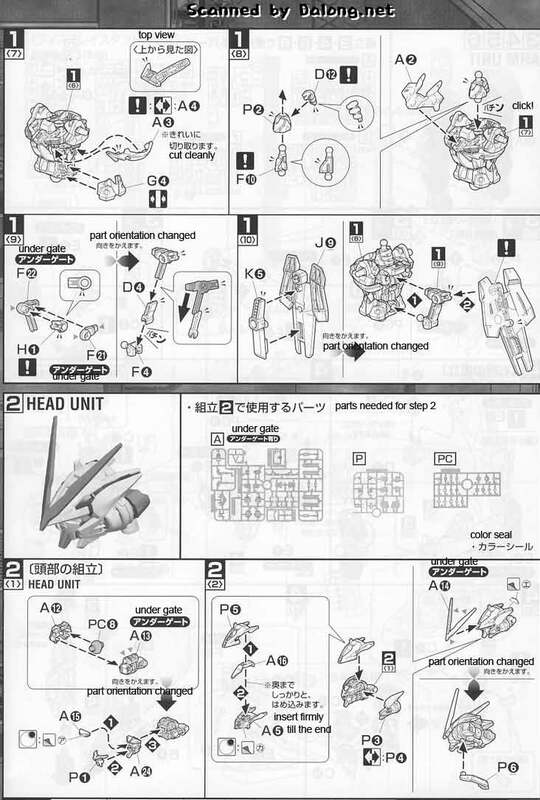 Truly a beautiful kit in my eyes. 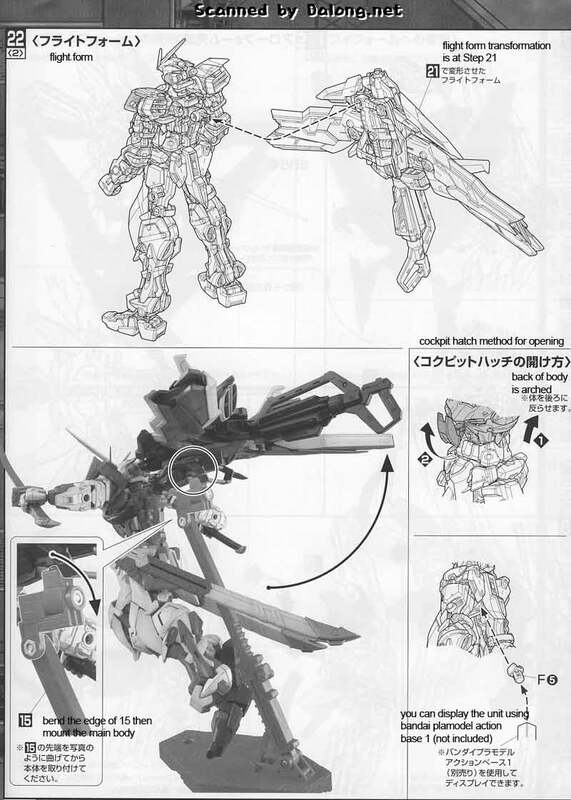 I find it sad though that this version has the tactical arms but no beam rifle like what the non-grade 1/100 Gundam Astray Red Frame has. 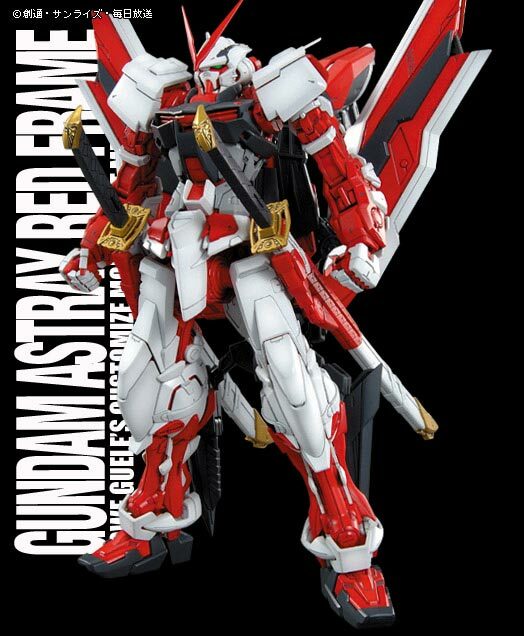 Then again, I guess it is much better to not have that because you could always just get the beam rifle and shield from the non-grade 1/100 Gundam Astray Red Frame. 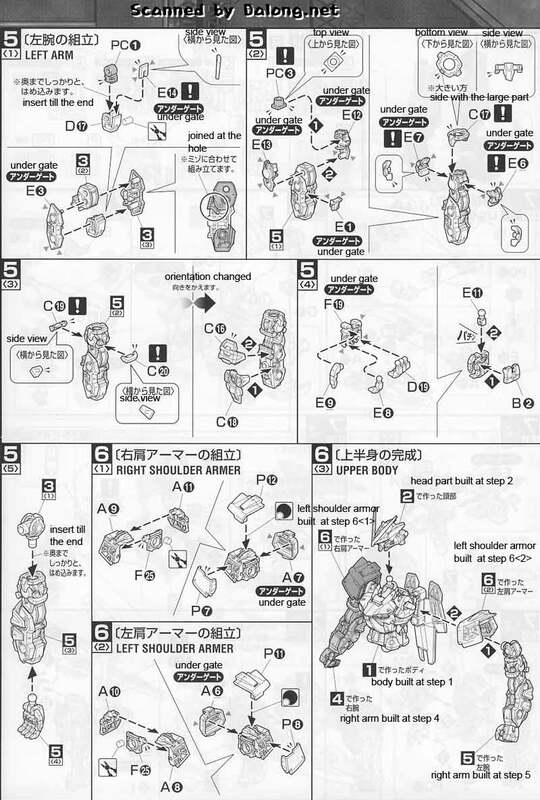 Manual was translated to English from the original Japanese manual posted at Dalong. 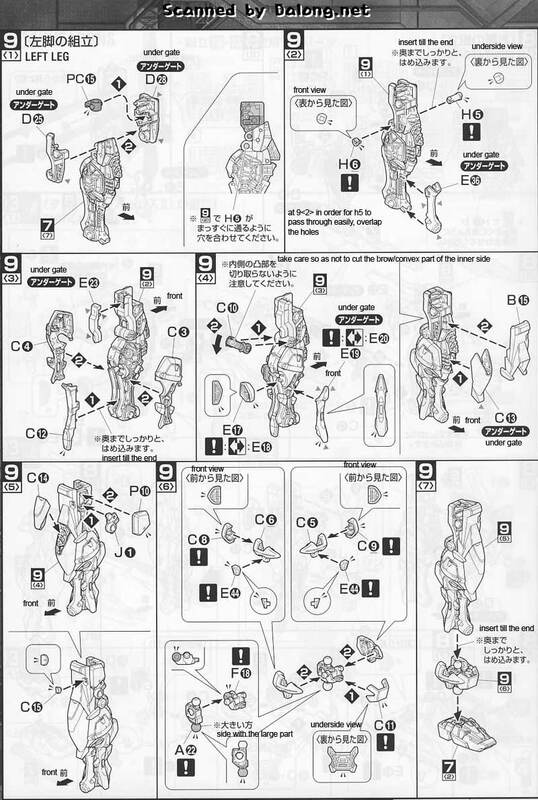 Color Guide for the MG Gundam Astray Red Frame Kai can be found here. 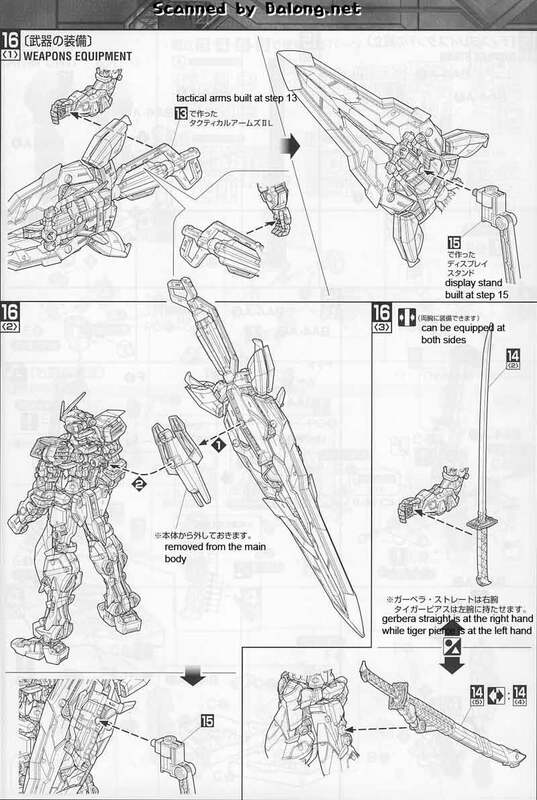 For the meaning of the symbols found in the kit, check out this past post.